Austria is perhaps most famously known for being the birthplace of Mozart who was born in the city of Salzburg. If you had to name a few things that characterize Austria, it would be great beer, alpine scenery, many museums, beautiful architecture and picturesque towns. It doesn’t come as a surprise that Austria is one of the top ten vacation spots in Europe all year around. Austria offers anything from hiking and skiing on the mountain slopes, water activities by Lake Constance to walking tours of medieval towns. No matter the weather, you’ll fall in love with Austria, its friendly people, its attractions and its delicious cuisine. Home to the Bregenz summer festival in July, Bregenz is also one of the most popular destinations in Austria for an outdoors vacation. Bregenz is probably most renowned for the Floating Stage where the Bregenz Festival is held every year. The Floating Stage in Bregenz is definitely one of the interesting places to visit in Austria, mainly because of its resemblance to an ocean oil refinery. Having said this, the Floating Stage is also a cool attraction to visit as it’s open to the public for tours. 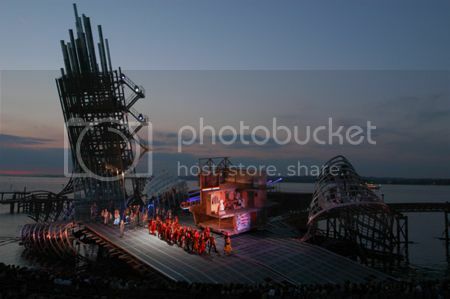 The Floating Stage also serves as an outdoor opera stage so, you may be able to catch a night of opera. If you’re visiting Bregenz during the warm months, you can enjoy water activities like swimming, boating, cruises by Lake Constance, as well as hiking up or taking the cable car to the summit of Pfander Mountain where you can enjoy breathtaking views of the town, Lake Constance and Liechtenstein. Bregenz's Old Town also boasts impressive medieval city walls and stunning architecture such as the old town hall and St Martin’s Church (Martinsturm). If you’re pushed for time, St Martin’s Church is one place you don’t want to miss visiting, as it houses many medieval frescos and an interesting military museum. Innsbruck is located at the half way point between Salzburg in the east and Dombirn in the west. Innsbruck is one of the most stunning cities in Austria to visit and a great place to base your vacation, besides Vienna, to enjoy a tons of things to do and plenty of sightseeing opportunities. 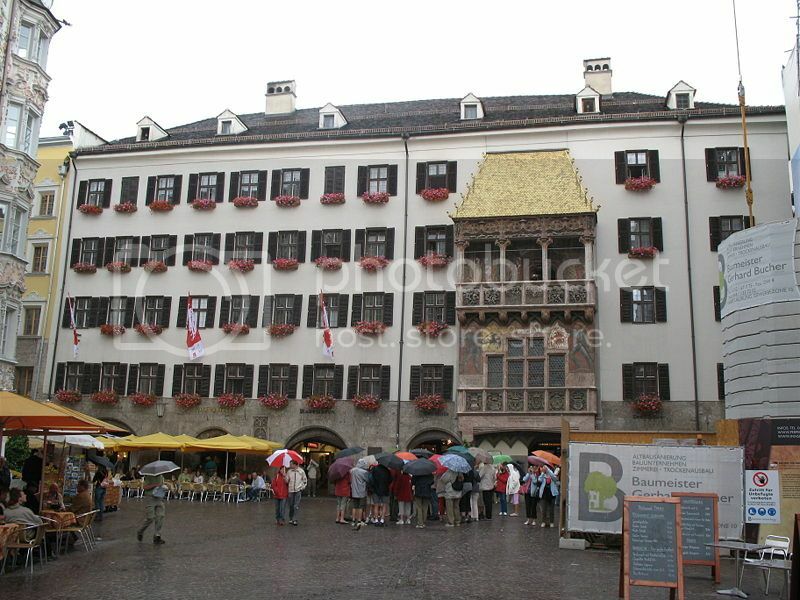 Innsbruck is filled with beautiful buildings, though the Golden Roof (Goldenes Dachl) and the Court church (Hofkirche) are, without a doubt, two of the most interesting places to visit in Austria. In particular, the Court Church boasts houses hundreds of bronze statues, Emperor Maximilian's ornate black marble cenotaph and Andrea’s Hofer tomb. The Golden Roof is another landmark hard to miss in the old town because of its beautiful ornaments. The Golden Roof is a great picture-taking opportunity, and inside you can visit an interesting museum with exhibits depicting the life of Emperor Maximilian. 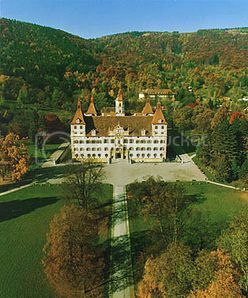 Another interesting place worth checking out in Innsbruck, it’s Ambras Castle (Schloss Ambras), which is also a museum with cool coin collections, armories, portraits and other precious objects that you can look at. If you’re looking for day trips opportunities near Vienna, they don’t come nicer than Melk. Melk is located around 60 minutes drive west of Vienna, and it’s a stunning city to visit anytime, especially during the warm months to explore the nearby Nature Park Jauerling-Wachau and enjoy winery tours at the local vineyards. 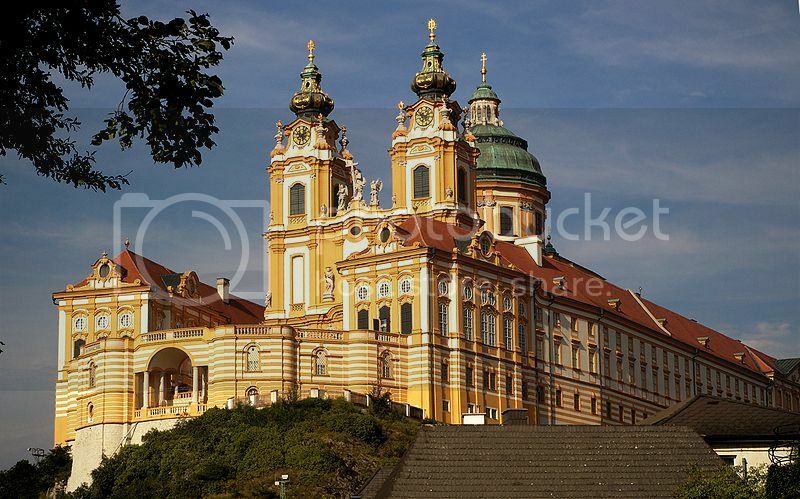 Melk is home to one of the top attractions and most interesting places to visit in Austria – Melk Abbey (pictured) - or Stift Melk, which is perched atop a hill, offering breathtaking views of Melk. You can tour the interior of Melk Abbey which boasts beautiful ornaments, rare books and old paintings, as well as tour the park and garden pavilion. Melk’s Old Town is also a joy to stroll to check out the beautiful architecture and many statues. If you’re traveling to Melk during the summer months, you'll enjoy it here best as the town hosts many festivals and fun events. 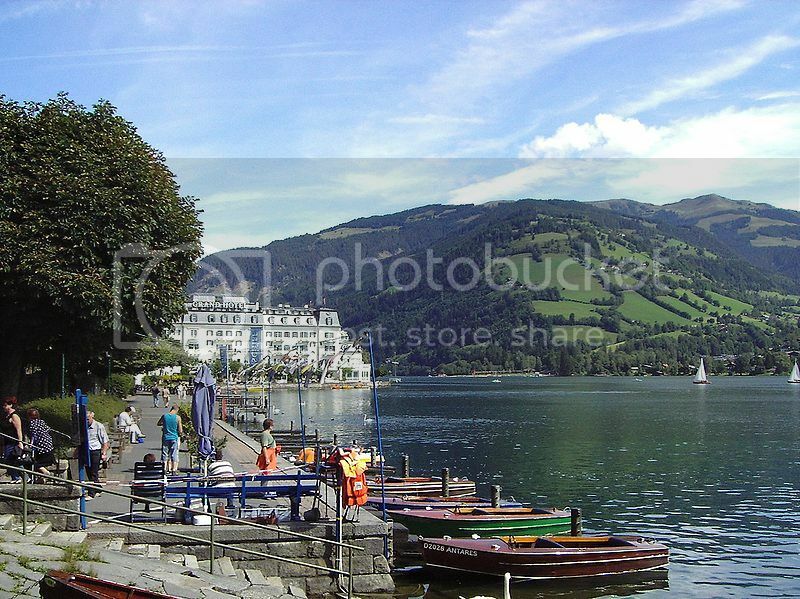 Zell am See is located around an hour’s drive south of Salzburg and it’s a beautiful town surrounded by beautiful mountains and Zeller Lake. If you’re looking for a pleasant day trip from Salzburg to escape the crowds, or a romantic weekend break abroad enjoying outdoor activities, Zell am See is a great place to visit all year around. During the winter months and summer months, you can enjoy skiing and hiking at one of the nearby mountains, as well as boating and swimming at the lake. Apart from outdoor pursuits, you can enjoy walking tours of Zell am See town, explore the lovely architecture, enjoy boutique shopping and catch a live music event. Graz is the cultural heart of Austria, and it's only located a couple of hours drive south of Vienna so, it's another place you can visit on a day trip from Vienna. 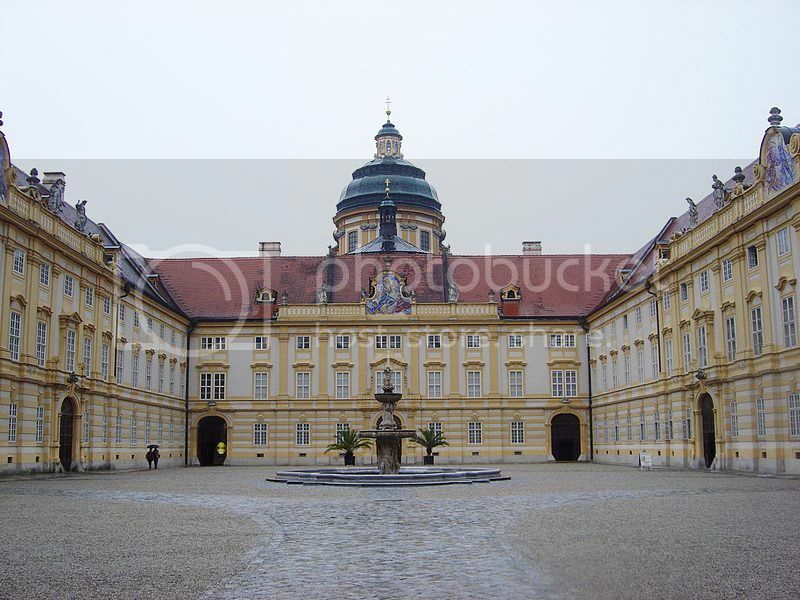 Graz is also a popular place to base in Austria if you intend on exploring nearby Slovenia and Hungary. Graz is UNESCO Cultural Site, which isn’t surprising, as many of the interesting places to visit in Austria are located in Graz, including Eggenberg Palace, which is a stunning place home to a medieval and archaeological museum, as well as beautiful gardens. Graz is a great place to visit on a day trip, though basing a vacation here is ideal as the city boasts many attractions and things to do to keep you occupied. - The Graz Art Museum (Kunsthaus Graz), which is a peculiar landmark that resembles an alien space ship. - Marien-Lift – which is a glass elevator that takes you up to the statue of Mary where you can enjoy some panoramic views. - Castle Hill (Schlossberg), which serves as a great vantage point for enjoying stunning views of Graz. 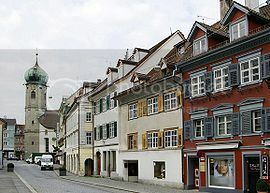 In Castle hill, you’ll also find Graz Clock Tower and Fortress.